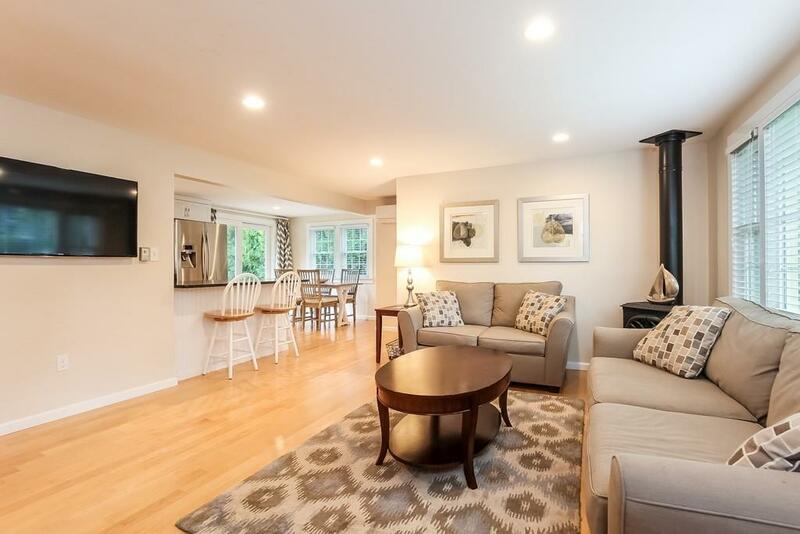 The perfect cape cod family getaway in Popponesset! 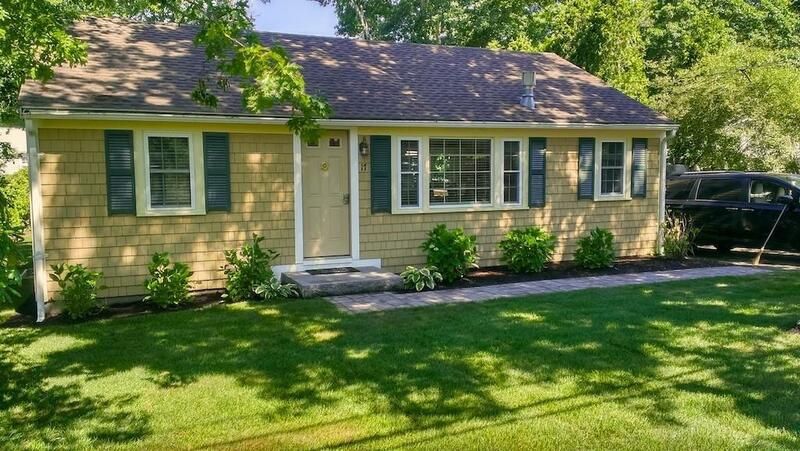 This completely renovated 3 bedroom 1 bath home is ready for you to move right in. 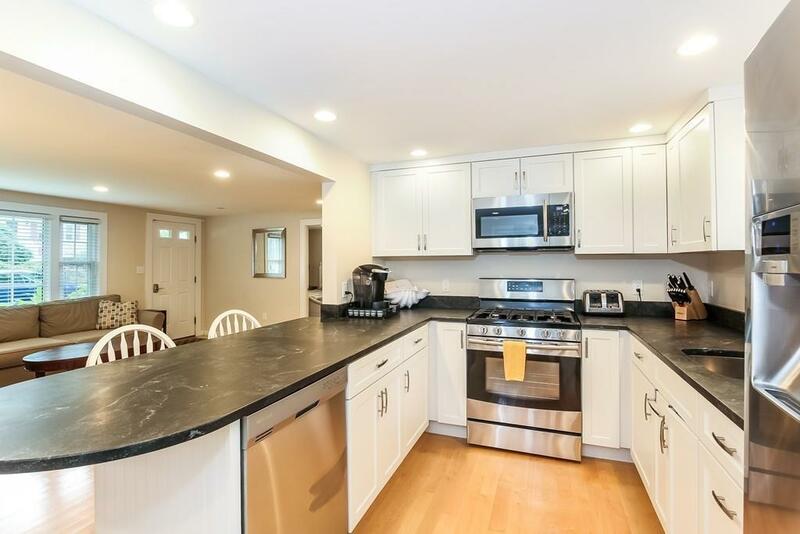 The home features beautiful maple flooring throughout, stainless appliances, central A/C, private deck /yard, irrigation,large outdoor shower, and comes fully furnished. 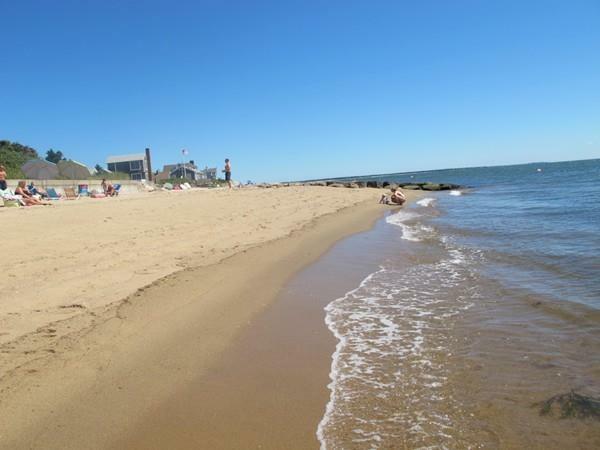 Centrally located with only a short stroll/bike ride to the deeded beach, the Spit, or to the famous Poppy Inn and marketplace, the Lure, Raw Bar, the Community Center, playground, and duck pond (great for fishing). Need more to do? Mashpee Commons is close by for shopping and Dining. Don't miss this chance to own your own home or rental property in move-in condition. Buyer and buyer agent to verify all information here within. Agent Remarks: All furnishing include except a few personal and grill.